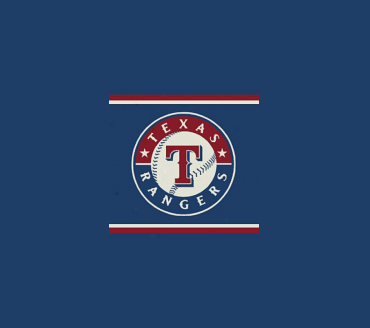 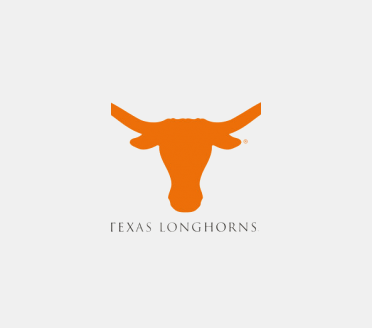 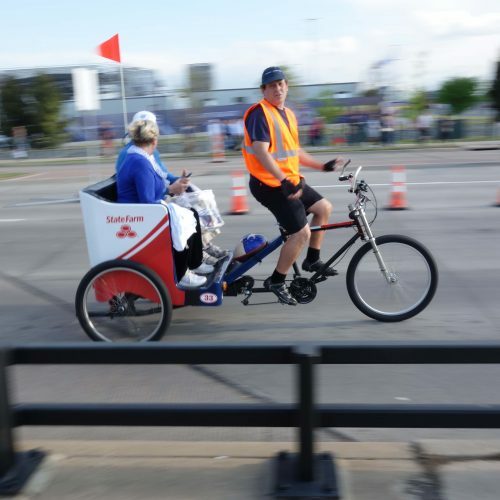 In the first week of April, Arlington Texas hosted the ever-popular, NCAA Final Four Championships. 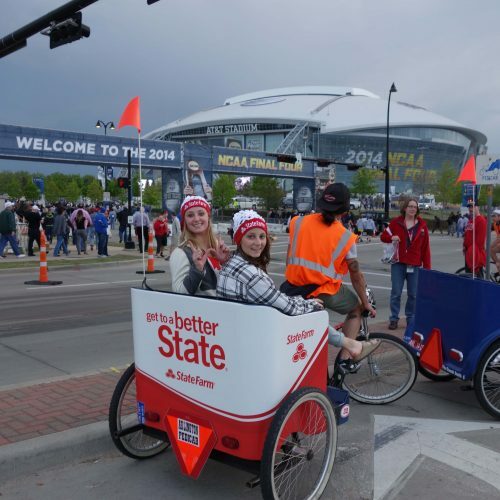 To increase brand-awareness as your “good neighbor”, State Farm provided eye-catching complimentary rides to fans going to and from the stadium. 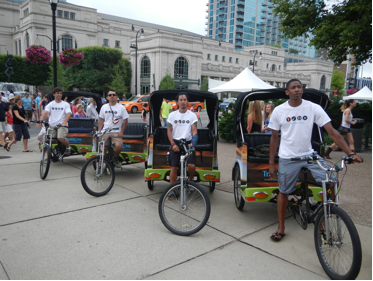 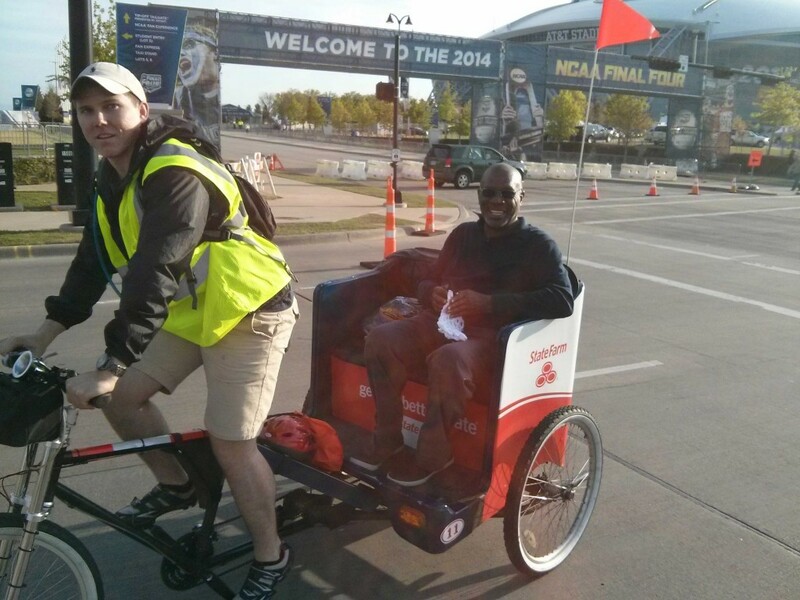 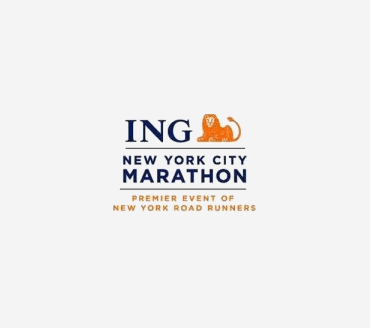 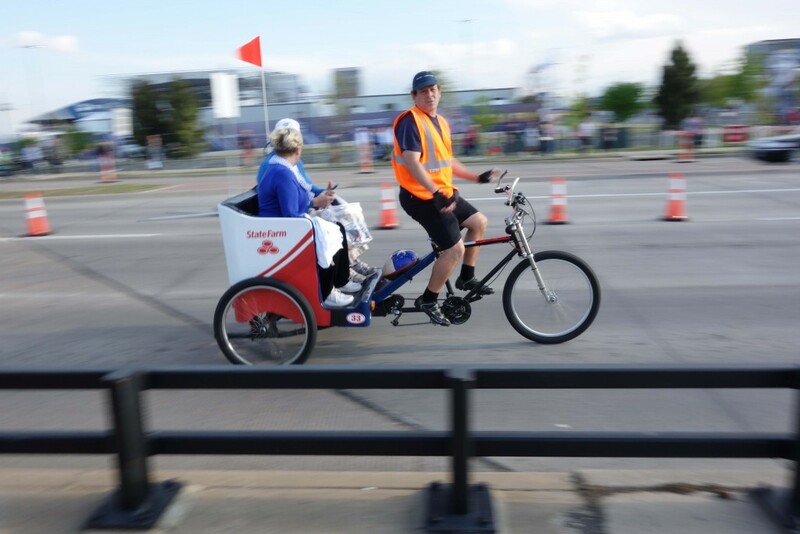 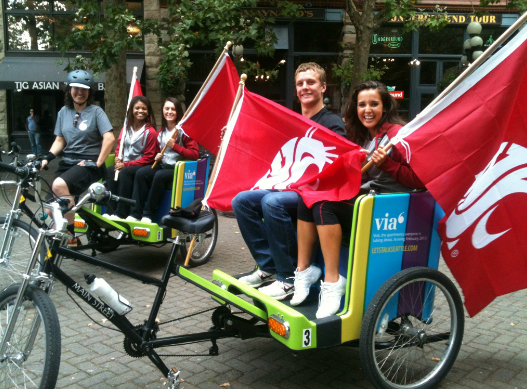 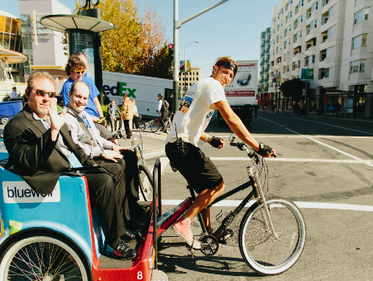 State Farm and Pedicab Outdoor provide complimentary rides for 10 hours on the busy championship Saturday. 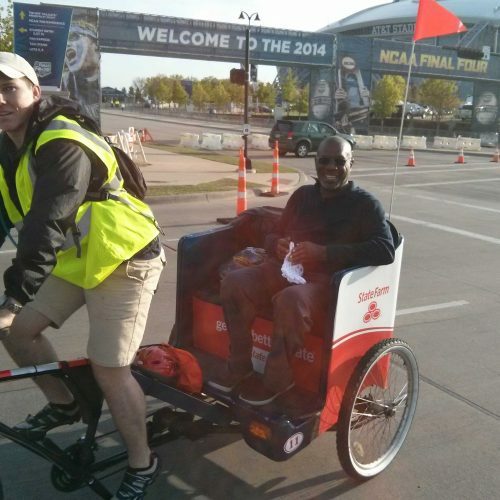 10 pedicabs were dressed up in State Farm branding and drivers were armed with State Farm back packs full of mardi gras basketball beads and basketball hoop hats to give to fans. 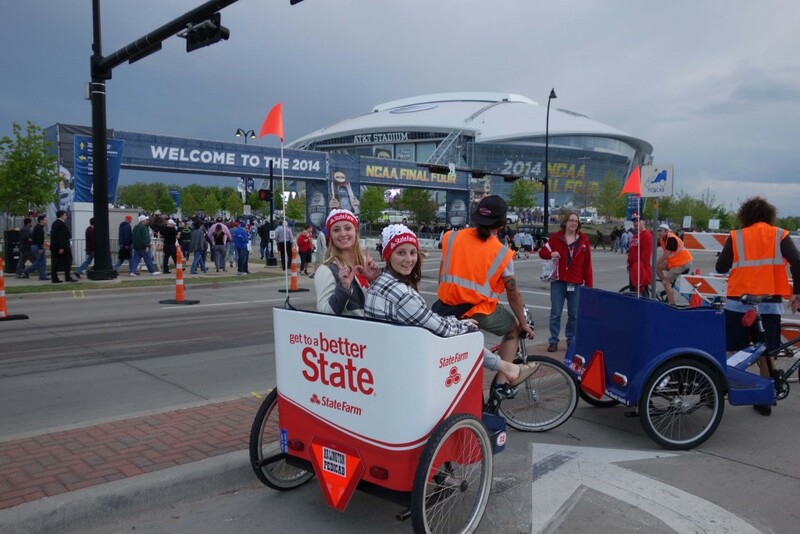 The beads and hats were a huge hit and fans appeared live on the telecast with the State Farm branded-giveaways.